The Research Triangle Park > STEM in the Park > Sonya Mosher Joins US2020 RTP! Sonya Mosher is thrilled to join the US2020 team as the new Events and Fundraising Lead AmeriCorps VISTA. Jenn is VERY excited to pass the Expo baton on to her. 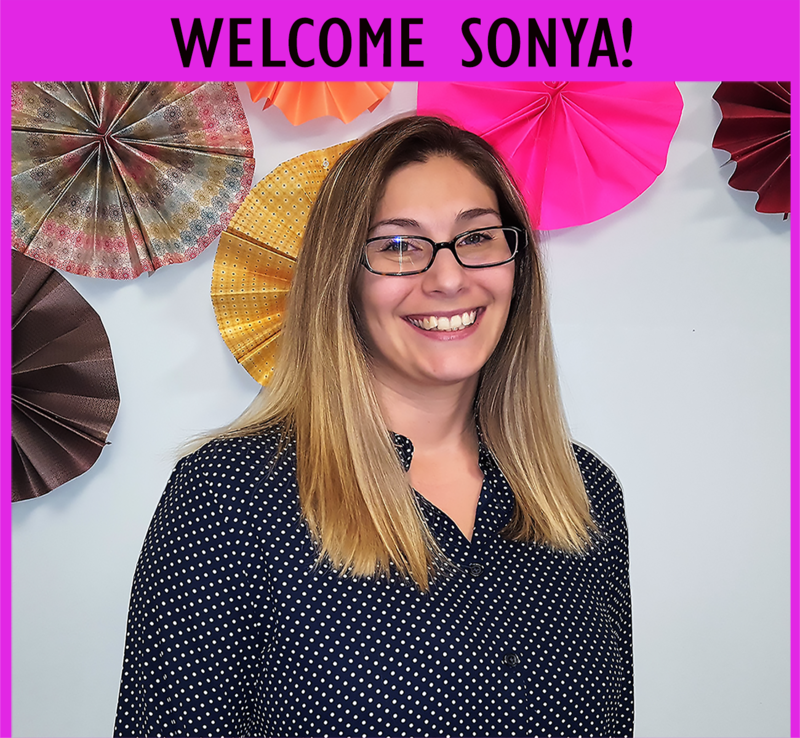 Sonya is a Raleigh native, and attended Arizona State University in Tempe, Arizona where she studied cultural anthropology. She has been pursuing a master of public administration degree online through UNC-Chapel Hill and anticipates graduating in the spring. She loves working in nonprofits and is excited to be at US2020. Her hobbies include painting and running, but she spends the majority of her free time hanging out with her husband, little ones, and bulldog. Her kiddos love being in the double jogger as she trains for an upcoming half marathon.